You can follow Alicia and the Learning Well Community on Facebook, Instagram, Pinterest, Twitter, and G+. 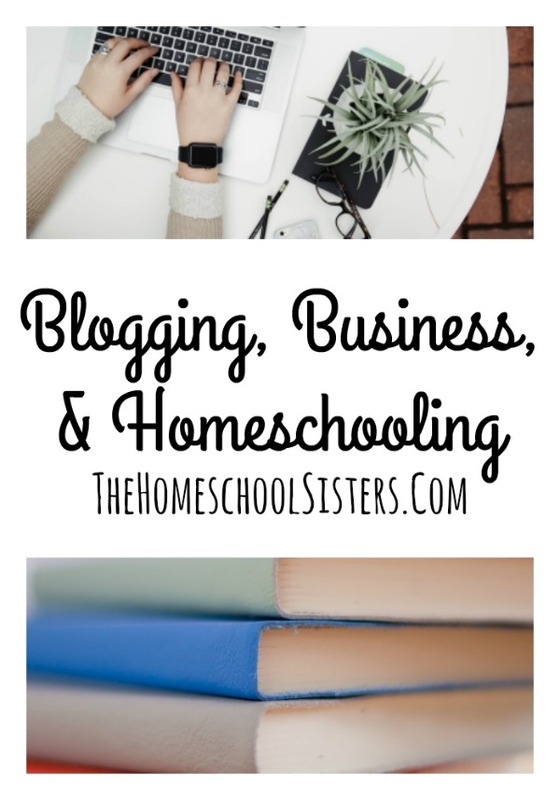 TELL US: How do you balance working and homeschooling? SHARE HERE! I loved this episode. Thank you for sharing! I was sort of a career woman before I had our second child. 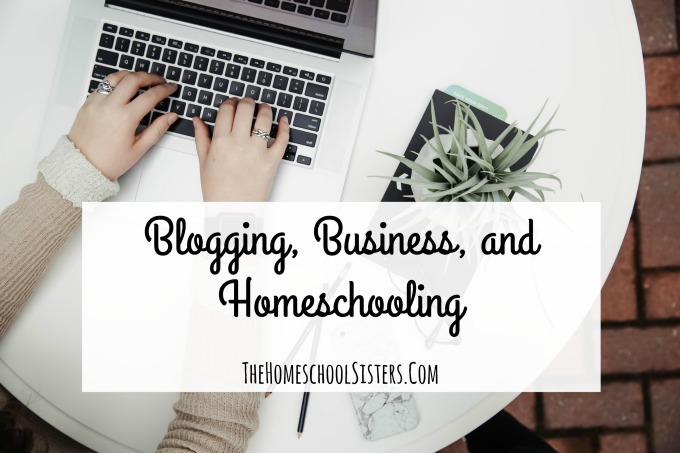 I was preparing for a career change to be able to continue homeschooling and work from home when she was two, then when I was about to get a hang of things, I got pregnant with my third (and last!) child. With a now 9 months old (and with three kids in general) it has been very difficult to continue what I planned for my career/business. I have had to step back and focus on my family which is most important right now, and at the same time do just a little bit for my career so that I won’t completely put my passion on hold. I commit to do one thing a month related to my career in my community, and although I am not making any money, it helps me to be accountable for myself. I am sure I will be glad that I did not quit it all (even though sometimes I want to because raising kids and honeschooling is hard enough…) when the kids are older and we are in a different season. I had to pause the episode and say THANK YOU for saying you had two days of lovely weather and you have 7 piles of clean laundry to fold!!!!!!!!!!!!!!!!!!!! We take Sun Days too! and often skip Snow Days. Thank you, ladies. 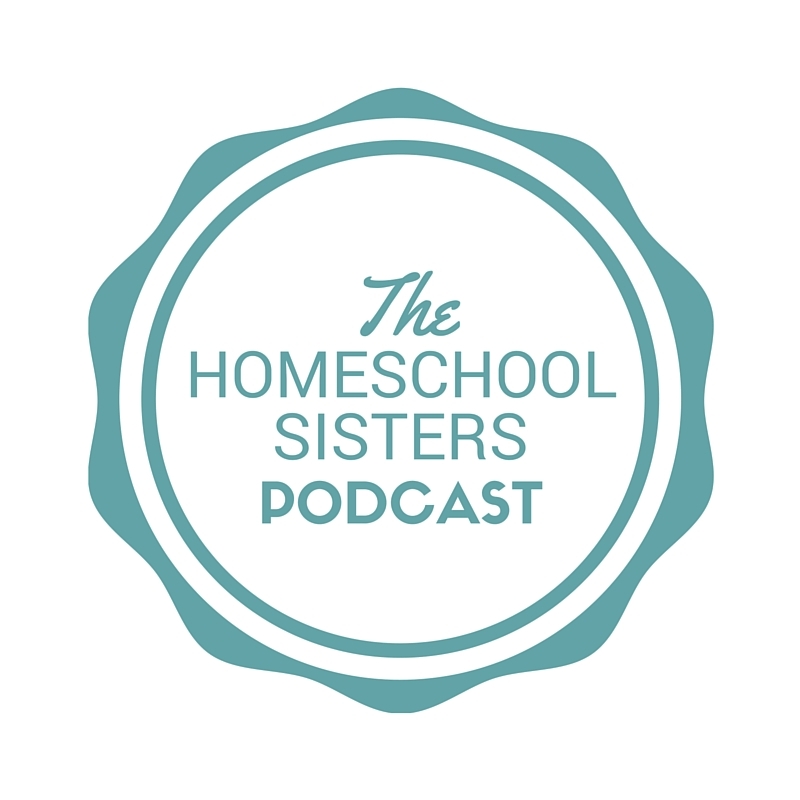 I am so grateful you’ve been keeping this podcast and blog going.